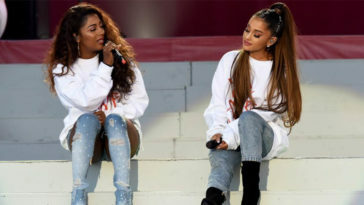 Ariana Grande dropped a brand new album on Friday and since its release, people have been losing their mind over and over again. First of all, this powerhouse dropped two albums with incredible songs in less than a year—talk about talent. Not only did she drop a bomb album—she did it with no features. That’s right, all of the songs are sung by Ms. Grande herself. But, while there are no features, there are tons of mentions/inferences of people on this album. 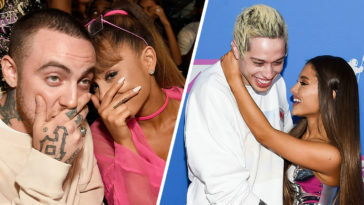 The album, according to Grande, is the first thing she worked on after her split with Pete Davidson and the loss of her ex, Mac Miller. Her previous album, Sweetener, was filled with “I’m madly in love” type songs, all hinting at her romance and new engagement to Davidson. But, this album is more of a “I’m independent” and “I’m single and looking at myself, hard.” This album is almost like a look inside of Grande’s soul—post-breakups. 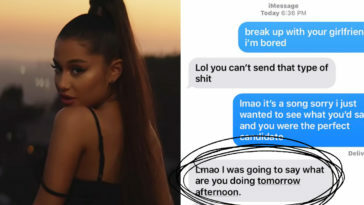 Let’s see—we have Ghostin’, which everyone swears is about Mac Miller and Pete Davidson, and the reason Grande dumped her fiancé after the death of her ex. i know it breaks your heart when i cry again, over him. 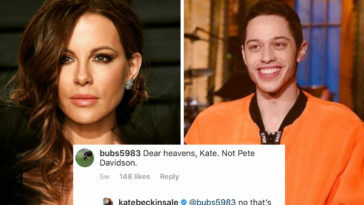 Others say that Bloodline is about Pete Davidson—an entire song that says sorry I didn’t want to marry you but get over it. But, the biggest surprise of all came when Grande not only dropped an album but also another music video on Friday—for Break Up With Your Girlfriend, I’m Bored. 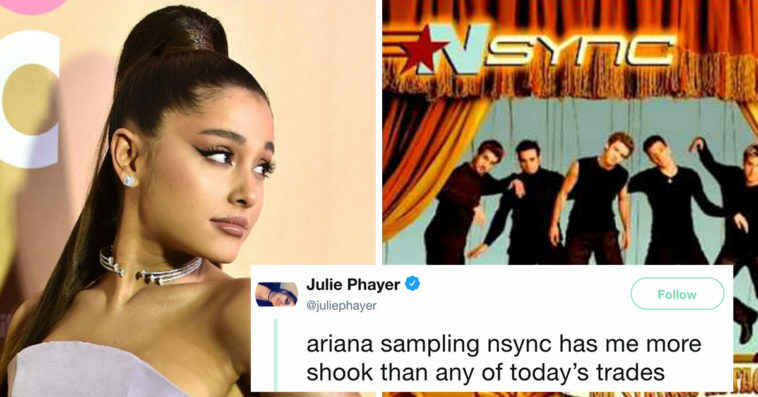 Not only is the song a bop, but, it also samples a boyband you haven’t heard in years—*NSYNC. That’s right, Grande sings the lyrics to Makes Me Ill, with her own Grande twist. And, she absolutely snatched my wig when I heard it. Twitter cannot get enough. Grande is coming for the crown, y’all.